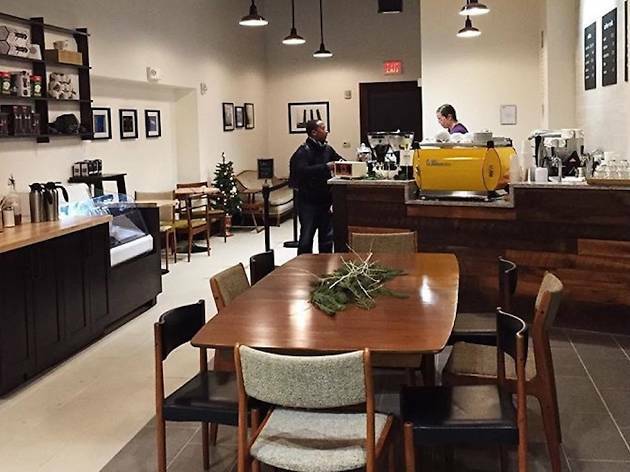 A micro-roaster transplant from Lancaster, this bright and airy space in the shadow of the Comcast Center is a welcome respite from the foot traffic along JFK Boulevard. 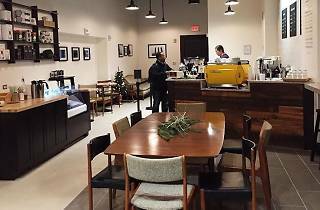 The menu is refreshingly simple, stocked with classic espresso drinks done well and a rotating selection of hand-poured coffees. Come for the exceptional service and delicately crafted latte art; stay to line your plate and palate with any one of the shop’s seasonal pastries.